Are Utility Bills Considered Variable Costs? 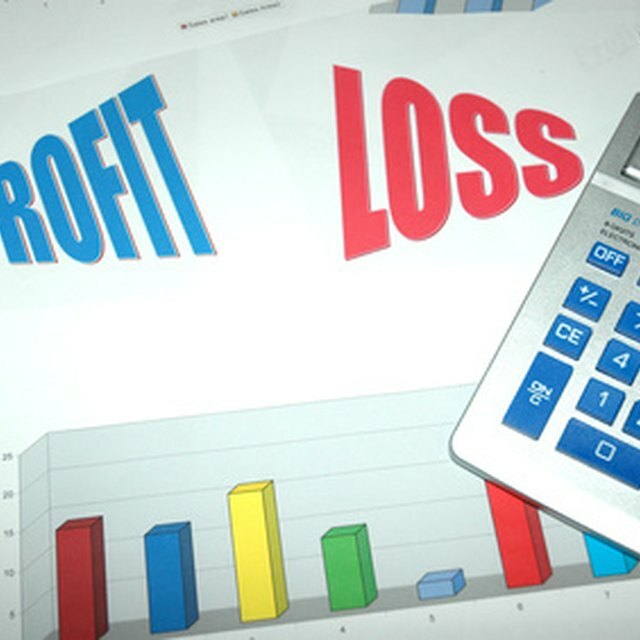 Businesses have many different ways to categorize expenses when they report profits and losses. Fixed and variable are two classifications of expenses, or costs, that are listed on an income statement. Although these terms sound self-explanatory considering their names, the actual definitions have more to do with how the actual cost relates to sales changes within a business. Utility bills have unique considerations when classifying whether they fall under a fixed or variable expense. Fixed costs are bills that must be paid each month. Fixed costs can vary, but they change because of reasons that have nothing to do with a business' gross profit; rather, they change because of an increase in a particular "fixed" charge, such as the renegotiation of a lease. A lease payment is a fixed expense, because it will need to be covered even if the business has no sales at all for the month; the business must continue to pay its lease regardless of its profits, in order to keep its office or manufacturing space. Fixed costs per unit of production decrease as sales and production increase, because the fixed cost remains the same during an increase in profits. Variable costs can change each month, and are based on the amount of gross profit that the business earns each month. Inventory expenses would be an example of variable costs if your business accounts for these types of costs on the expense portion of the income statement. Promotion and mailing expenses are also considered variable expenses, because most businesses will do less of each when sales are down. In other words, variable costs are adjusted to the current profitability of a company, and variable expenditures are made when the business has the money and curtailed when it doesn't. Utility bills can be considered both fixed and variable expenses. If a manufacturing business heavily dependent on electricity begins to use more electricity because its sales have increased creating a demand for more product, then electricity is a variable expense. However, with a retail store that is open 12 hours per day, the electric bill is going to be relatively the same even if a customer never enters the store. With the former, electricity is a variable cost, changing monthly as usage increases or decreases with production and profit. With the latter, electricity is a fixed cost, as the usage remains the same no matter what and does not affect profit. The same methods of classification apply to other utilities as well, depending on how the utilities are actually used by the business. Many businesses add a third category of expenses called semi-fixed expenses. These may be called discretionary costs. A business manager may elect to spend more on promotions and advertising at a certain time period to attempt to drive more business. Advertising is tied to gross profit in most businesses, making it look like a variable expense. In this case, the increase that the manager implemented must be funded even if gross profit doesn't increase, making it more of a fixed expense. The dual-nature of these costs makes the third designation helpful in instances where the increased utility usage, such as additional telephones for cold-call marketing, are tied into a specific drive for increased business.